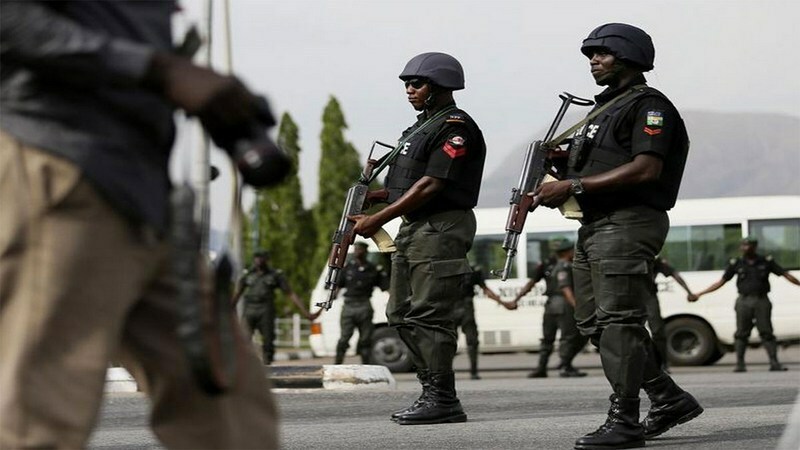 There has been a massive redeployment of senior police officers has been announced by the Acting Inspector General of Police, Mohammed Adamu, Premium Times has learned. The deployment affects over 50 senior officers including assistant inspector-generals and commissioners of police. The deployment sees new commissioners of police in states like Lagos, Oyo, Kwara and Anambra. The announcement was made by the police spokesperson, Frank Mba. The All Progressives Congress (APC) has debunked allegations by the Coalition of United Political Parties (CUPP) that the police hierarchy had compromised police posting for the purpose of providing election security in its favour. Lanre Issa-Onilu, the APC National Publicity Secretary, in a statement on Wednesday in Abuja, described the allegation as laughable. The Peoples Democratic Party (PDP) has accused the Independent National Electoral Commission (INEC) of deliberately frustrating the collection of permanent voter cards (PVC’s) across the country. The party in a statement by its National Publicity Secretary, Kola Ologbondiyan, alleged that ‘compromised’ INEC officials at the collection centers are refusing to issue the PVCs to voters ”thereby frustrating millions of registered voters from getting their voters cards”. President of the Senate Bukola Saraki on Wednesday led the Kwara State chapter of the Peoples Democratic Party on a campaign tour of Ilorin South, promising to deliver more prosperity to the people of his constituency and the state in general. Saraki said he would consolidate on previous gains by delivering more dividends of democracy to the people of the state. The Peoples Democratic Party (PDP) Presidential Candidate, Atiku Abubakar, has promised practical measures to end Boko Haram insurgency and restore peace to Borno, if elected. Atiku gave the assurance at the PDP residential rally on Wednesday in Maiduguri. He said that if given the mandate, he would adopt effective security programmes to end insurgency, protect lives and property as well as enhance peace-building processes in the region.